Listen, if you are going to honk your goddamn horn, make sure that you give me an experience nothing less than Another Day of Sun from La La Land. That is the only honking-in-unison that I can accept. One second into the green light, there is this barrage of beeps one after the other. And I guess, we all agree here, no one likes the ‘beeps’, be it at the movies or on the road. Then, what is this inherent need to press that button? This auto-rickshaw dude chewing his florescent paan, spitting on the road every 2 minutes, creating a bacterial pool of blood and then squishing it with his tyres, thinks that the person ahead of him has halted his car in the middle of the road out of habit. Now, this dude is so sure that a happy family will come out of this car along with their Chihuahua, spread a bed-sheet and have a small picnic right there, savoring some delicacies from their wooden basket. Because, why else would you not wait for barely 2 seconds until the cars come in motion and clear the path ahead of you? Can these entitled ones understand that no one is standing by choice; they all need to be somewhere and will eventually move. A little patience and it’ll be such a wonderful noise-free world. 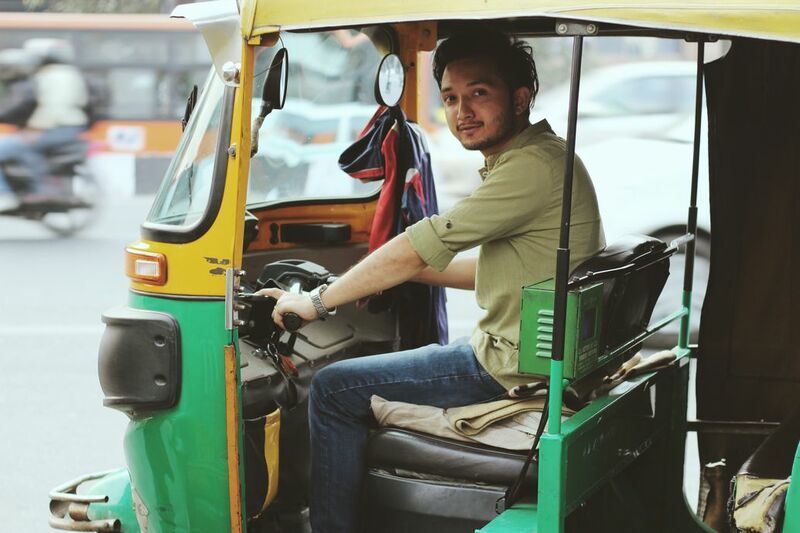 I have lost count of the numerous times I have asked my rickshaw/cab driver to stop honking. It doesn’t solve any purpose. The person ahead will anyway move at their pace. Your beeping is just adding to the pollution and irritation. Next time you are driving or if someone else is driving for you, please ask the person politely not to honk unless it is absolutely necessary. While it’ll help your peace of mind, it’ll also reduce a lot of unnecessary pollution.